Hy-Lok Europe BV was founded in 1994 by mr. Moon sr. in cooperation with mr. P. Roodenburg in the Netherlands as a joint venture. 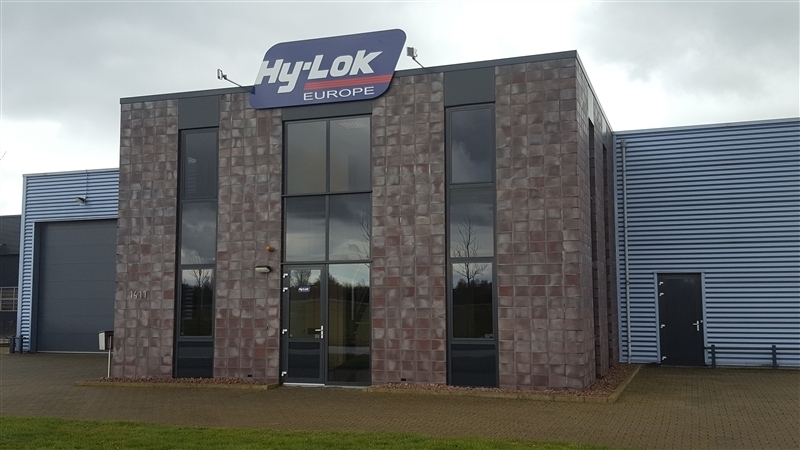 After a succesful period of more than 10 years, Hy-Lok Europe became independent as a full subsidairy of Hy-Lok Corporation with an office in Capelle a/d IJssel and a warehouse in Hoogeveen. In 2006 offices and warehouse were integrated in Hoogeveen. Hy-Lok Europe today, has more than 20 distributors and agents in Europe. From stocking, selling and marketing Hy-Lok products solely, it has developed into an all-round supplier of complete instrumentation packages. Hy-Lok Europe supports its distributors by expanding and completing the product range often sought after by the end-user. The key objective is single sourcing with a high level of service, support and reliability. Today, Hy-Lok plays a key role in the European instrumentation market.